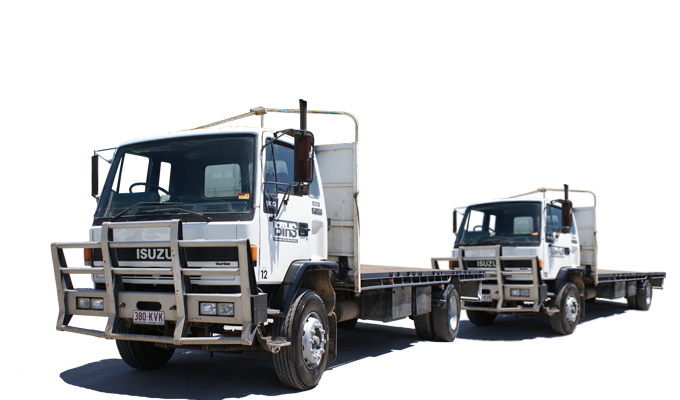 Brisbane Truck Hire Service is Family owned and operated transport company that has been operating in South East Queensland and surrounding areas for over 40 years. 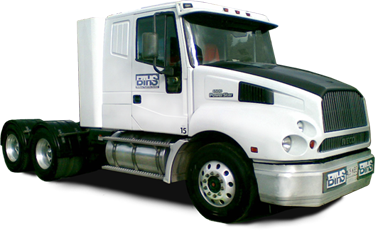 BTHS offers an efficient and reliable service to our customers. 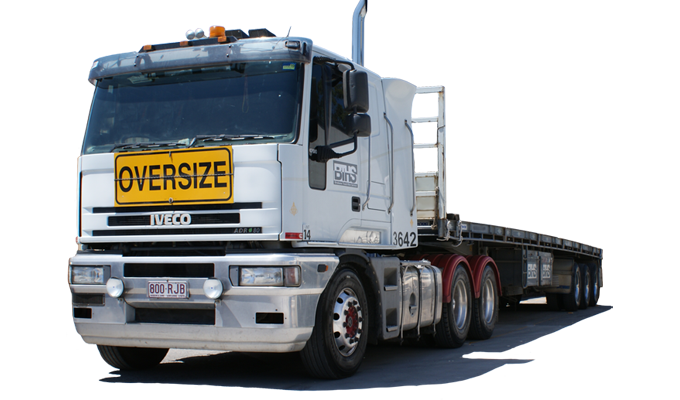 Our transport services can be tailored to suit your needs. 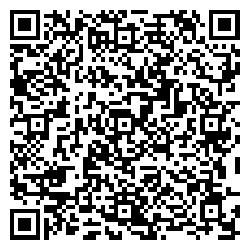 Contact us to discuss you transport requirements. 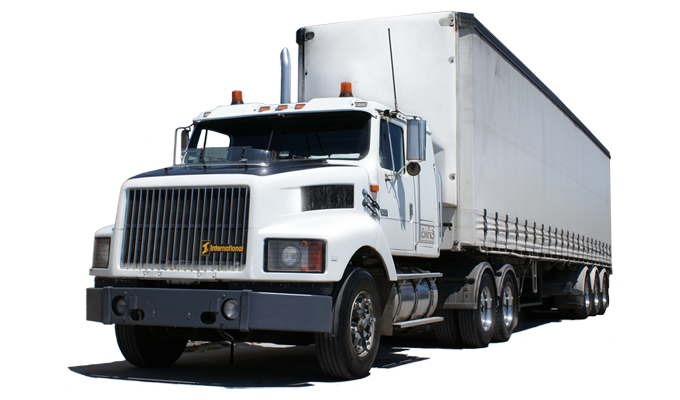 Brisbane Truck Hire Service Offer Reliable and on-time delivery of your consignment.